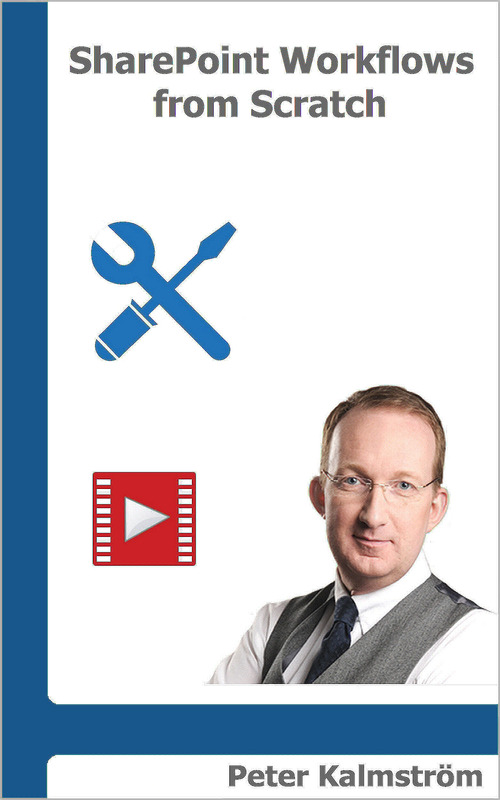 In three earlier Tips articles in the Excel 2016 from Scratch series Peter Kalmström, CEO and Systems Designer of kalmstrom.com Business Solutions, has shown how to calculate house costs with the help of Excel formulas. How changes in input values effect the sums. 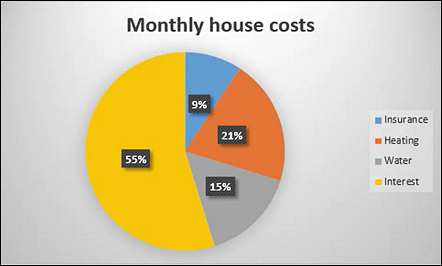 How to use the Quick Analysis to create a chart that shows the monthly house costs. How to choose among pre-defined chart designs to change the look of the chart. How the chart changes when a value in one of the included cells changes. How to change the chart style.